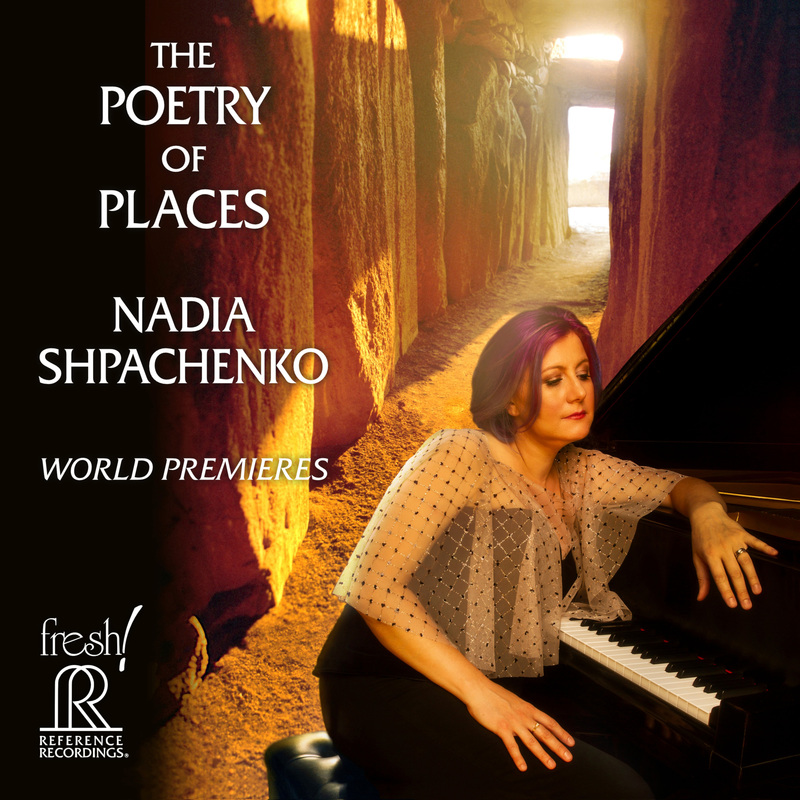 This concert at Symphony Space in New York will feature solo works by Harold Meltzer, Hannah Lash, James Matheson, Amy Beth Kirsten, and Jack Van Zandt from Nadia Shpachenko’s upcoming March 1, 2019 CD Release The Poetry of Places, as well as the World Premiere of Lewis Spratlan’s TWO RAGS (from SIX RAGS for Piano, Shpachenko will premiere the whole set in April) and Mechanical Dolls by Victoria Bond. All the composers will be present at this concert and will introduce their pieces, which are all inspired by buildings/places as wildly diverse as the Copland House in Cortlandt, NY, The American Visionary Art Museum in Baltimore, Newgrange Ancient Temple in Ireland, and Frank Gehry’s IAC Building in Manhattan, NY, among others. This concert will also feature Japanese-American composer Paul Chihara’s Amatsu Kaze, performed by mezzo-soprano Sophie Maekawa, clarinetist Alan Kay, flutist Elizabeth Mann, violinist Jesse Mills, cellist Paul Wiancko, and pianist Rieko Aizawa. Amatsu Kaze is based on seven Haiku, performed in Japanese, having to do with love, death and separation. ”Amatsu Kaze” means “Winds of Heaven”— and is an image that recurs in all the poems.